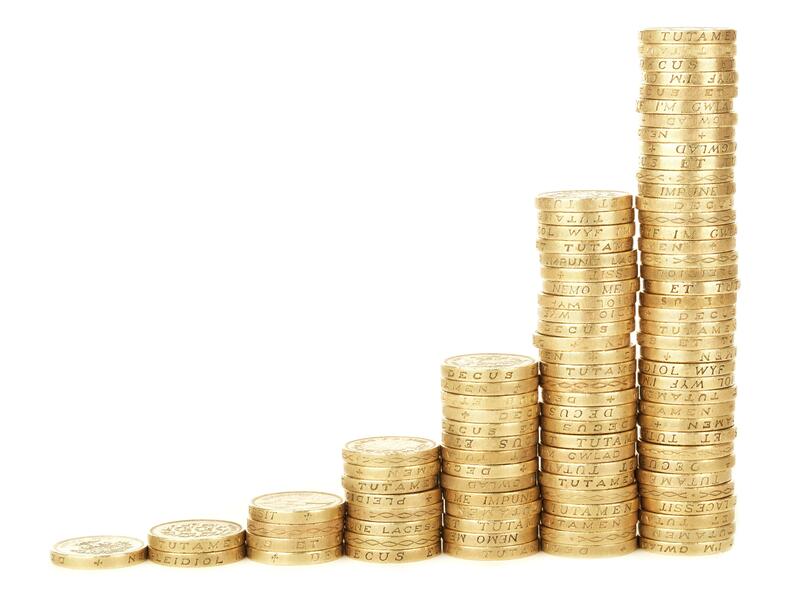 Last year the members of BNI Central London reported income in excess of £18.4 million in new business! If you'd like to find out how, then visit a local chapter meeting or contact Amanda on 01923 777071. Each chapter has a personality of its own, and finding where you fit best helps you to get connected.